Spending holidays on one of the famous Cyclades islands in Greece is one of the best gifts you can offer yourself and your loved ones. This complex of islands that form a cycle as they spread out in the Aegean Sea (hence the name Cyclades), attracts every year a hefty percentage of the incoming tourism. Santorini and Mykonos are the most famous representatives. 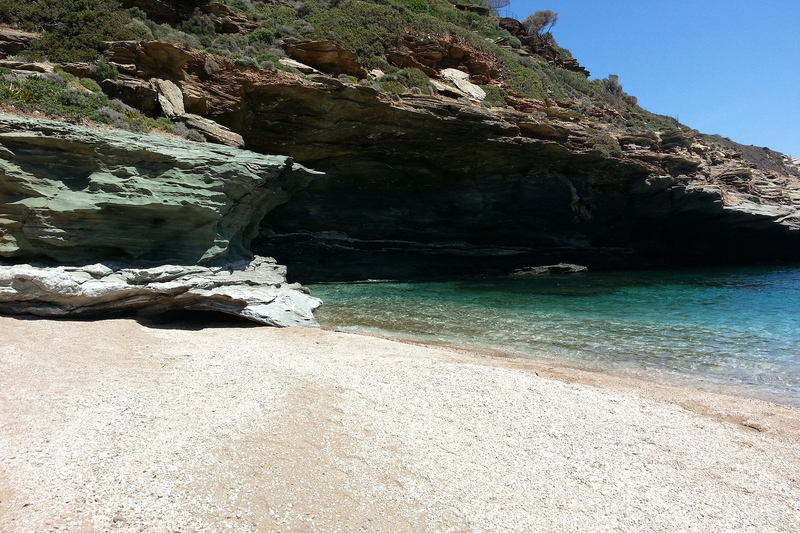 Many more islands like Paros, Milos, Sifnos and Folegandros are also lately attracting attention. All of these islands are beautiful, but the summer crowds definitely alter their true character. 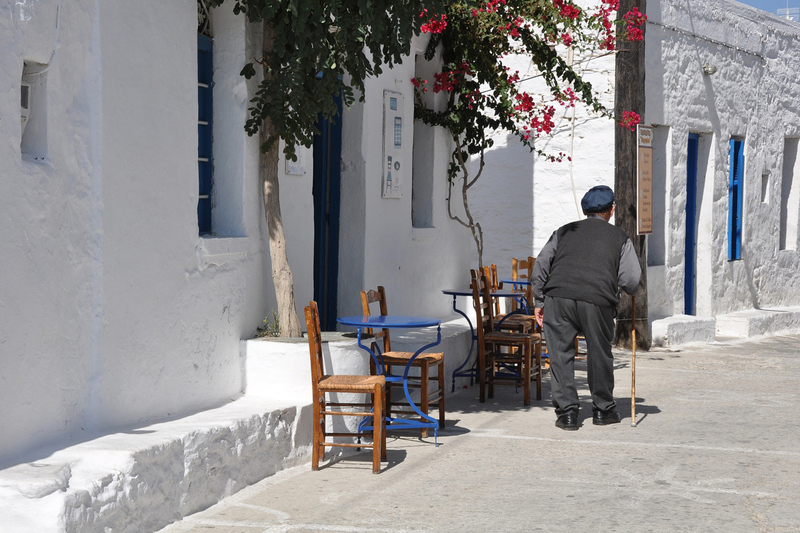 If you are interested in getting to know the true soul of the Cyclades, set course to the Small Cyclades. Four islands with a few hundred inhabitants each, they can become your personal paradise for a few days. They are best explored by sea as the road network is almost non-existent and probably for a good reason – they are tiny. 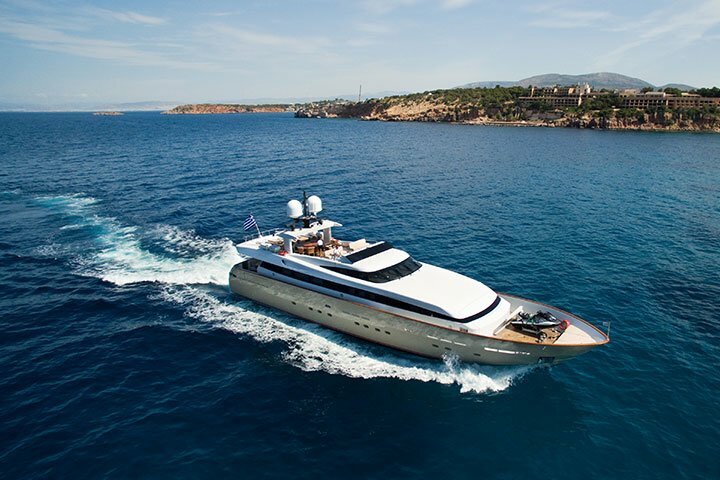 If you are considering a motor yacht charter in Greece, then the Small Cyclades may be the ideal destination for you. On most of them, you feel the clock has turned 20 years back. You will have no other choice than switching off and enjoying your holiday. Walking, swimming, napping, reading and glorious food will be the ingredients of this magical holiday. Part of the magic is the lack of the usual crowds. Truth be told, it is not easy to reach the Small Cyclades – no super fast ferries, no hydrofoils. 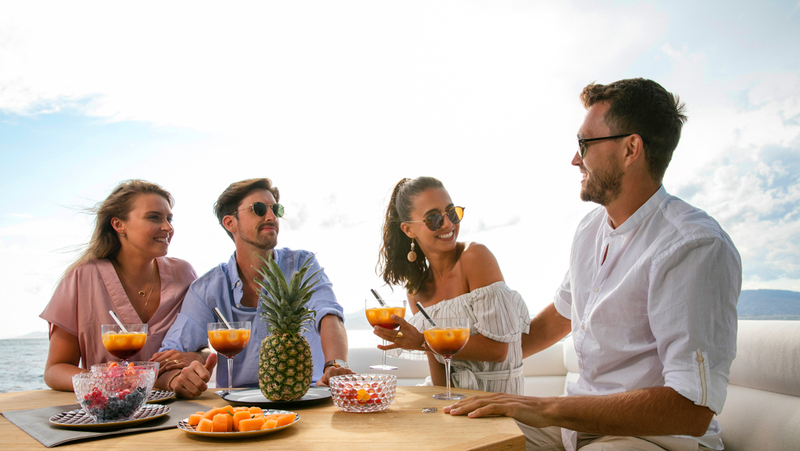 That is why once there, be prepared to meet two distinct set of people: travellers with a taste for alternative destinations and yachting aficionados. Both find here an unspoilt paradise. Koufonisi is definitely on the rise. In high season, it attracts lots of people and is relatively developed in terms of services compared to the other islands. Donoussa feels remote and secluded, a perfect place to relax and unwind. Schinoussa is slowly building its fame but remains a tiny island with pristine beaches and its own slow pace of life. Finally, Iraklia will charm you with its purity and leisurely living. 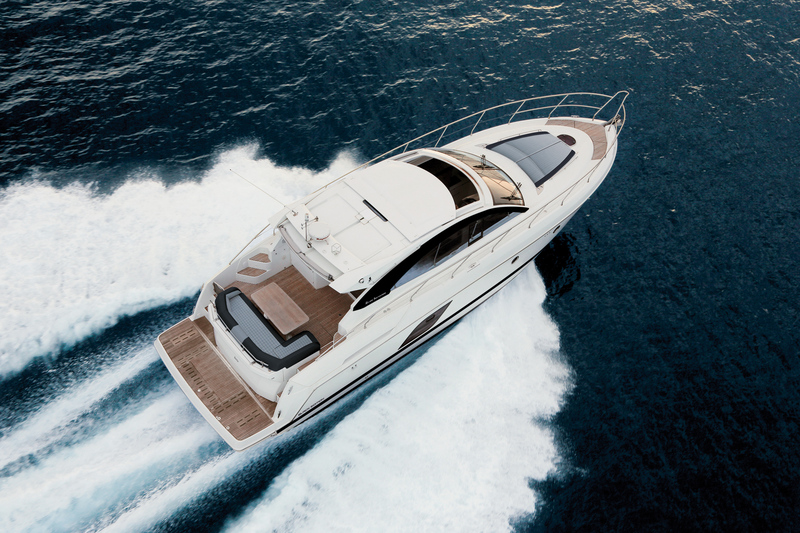 Still thinking about a motor yacht charter in Greece? Think no more and get the best of two worlds with one stroke. 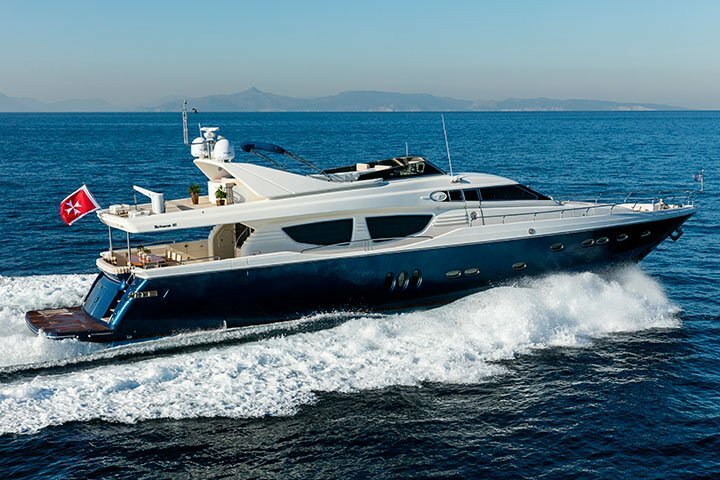 Experience the island life in its purest form while enjoying the luxuries of a splendid motor yacht that will swiftly get you to this unique paradise! 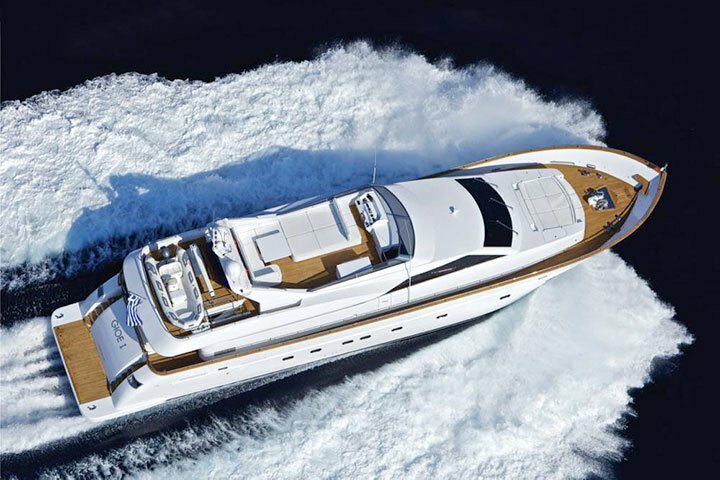 Contact the Vernicos team for more info on a motor yacht charter in Greece.